KANSAS CITY, KAN. – U.S. 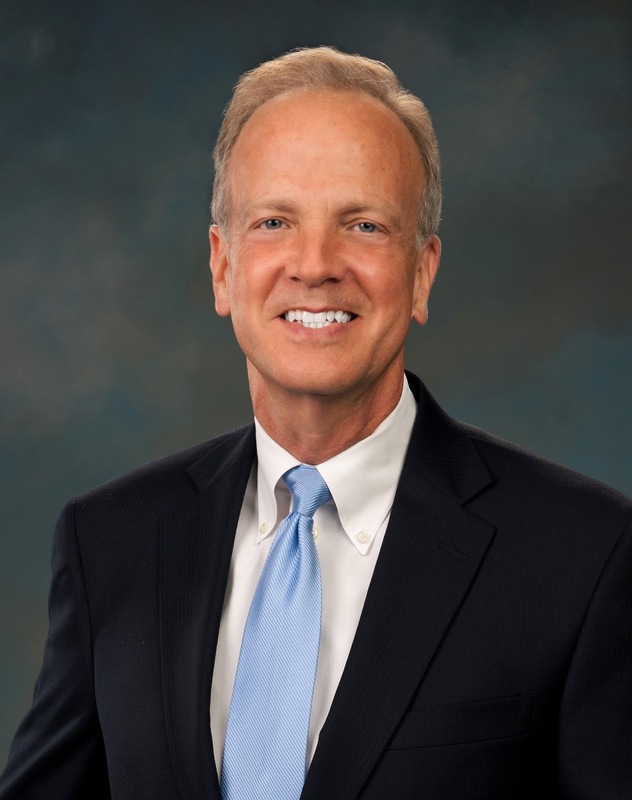 Senators Jerry Moran (R-Kan.) and David Perdue (R-Ga.) today introduced legislation to overhaul and simplify the American tax system. The bill, based upon a proposed tax system known as the “FairTax,” would replace our complicated and costly tax system with a flat national consumption tax and eventually close the Internal Revenue Service (IRS). The FairTax would repeal all federal personal income taxes, corporate income taxes, payroll taxes, self-employment taxes, capital gains taxes and gift and estate taxes, and replace those with a revenue-neutral, personal consumption tax on all retail sales of new goods and services. U.S. Representative Bob Woodall (R-Ga.) has introduced the companion bill, H.R. 25, in the House of Representatives.